Hey girl, what’s your superpower? Dig deep and you’ll find it. 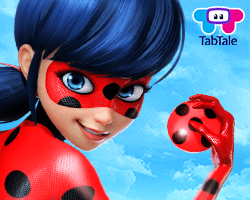 Both avid Miraculous Ladybug fans and those who are unfamiliar with the adventurous series can’t get enough of TabTale’s new game, the only official Miraculous Ladybug app. The game helps young girls and boys let their fierce, powerful and mighty sides shine. Feeling shy is a thing of the past, and anything is possible when playing this beloved runner, which has already been downloaded millions of times by excited children and teens around the world. You can forget about the clumsiness and awkwardness that goes along with being a teenager, and transform into a brave, awesome superhero. Play as ordinary teen Marinette or as her courageous alter-ego Ladybug, and save Paris! Marinette seems to be your average teenage girl, with dreams of becoming a fashion designer and a hopeless crush on her classmate, Adrian. But she’s got everyone fooled… Marinette’s got a secret. She lives a double life as a crime-fighting superhero, better known as Ladybug. She uses her superpowers to help protect her native Paris from supervillain, Hawk Moth. Marinette is assisted by fellow hero, Cat Noir, even though she insists she doesn't need him - little does she know that Cat Noir is really her crush, Adrien! 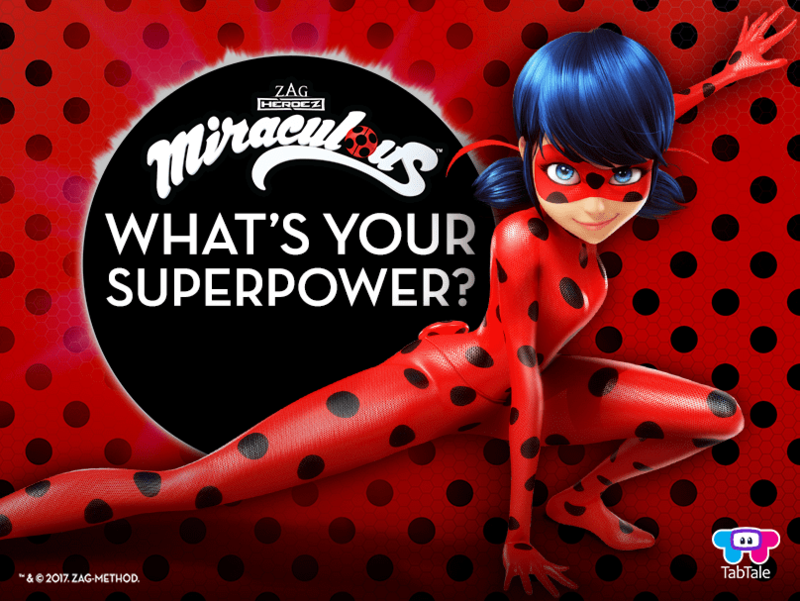 Together, Ladybug and Cat Noir help keep Paris safe from Hawk Moth and other villains. One of our players’ favorite things about this game is that it gives you an immediate rush. And not only do you get to face off against scary supervillains, but you also get to experience what it’s like to be an incredible acrobat, just like in the show. You can effortlessly jump over gaps and rooftops, slide right under obstacles and pull out some borderline-Matrix moves. Race through the beautiful city of Paris as Marinette/Ladybug and Adrien/Cat Noir as you collect camemberts and cookies, and fight villains (because there’s nothing like a smelly camembert to fuel your fight against evil!). With all that in one game, plus beautiful 3D animations, it’s not wonder the app reached 1 million downloads in just 2 days! Be sure to follow us on Facebook and Instagram, and let all your friends know about our miraculous game!